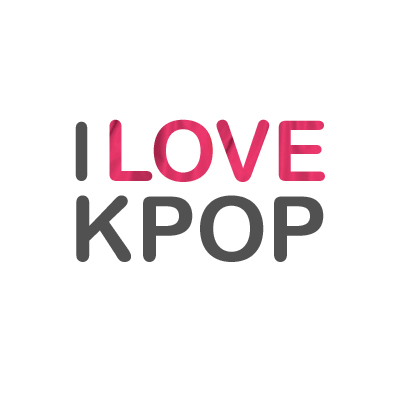 Summer’s here and a break would be great, but with so much to love currently in Kpop… sleep is not an option. Drama Lovin’, a Lucky duet, Kim Jae-wook and an Angry Inch, a Kpop dating coup, and A Flower Boy on Running Man. These are the 5 Things that happened in Kpop last week that I think were a little bit more special than the rest. 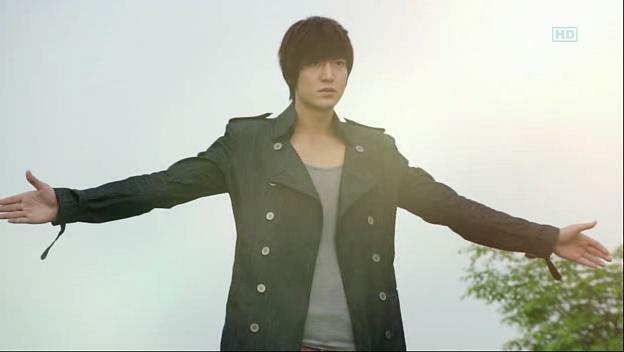 Times are good for a Kdrama lover right now with so many excellent dramas on air. These are the best moments from last week’s episodes of my fave dramas currently airing. pinky swears and proper hand holding? Guys like this just do not exist in real life… No wonder Yoo In-na’s character has fallen for him and for possibly the first time ever I’m really cheering for the second leads to hook up, more so because I love Yoo In-na- her character Kang Se-ri, not so much. Last week, a previously unreleased clip of C.N. Blue‘s Jong-hyun and So-jin of Girl’s Day from their appearance on the Korean variety show Director’s Cut Season 2 hit the internet. In the clip Jong-hyun and So-jin take on Jason Mraz and Colbie Caillat‘s hit duet “Lucky.” Love it. 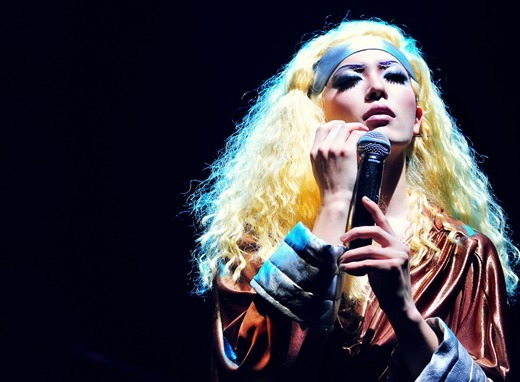 Love Kim Jae-wook and loved when I heard he would be taking on the role of the transgendered lead singer, Hedwig, in the musical Hedwig and the Angry Inch. He had been performing in the musical since mid May, but recently news broke that his last performance of Hedwig would be on June 19th. His departure is due to his forthcoming entry into the military to serve his two years of mandatory service. Aww, another one gone for two years. Here’s a clip of Jae-wook as Hedwig. Baek Ji-young is the new hero for noona fans everywhere as news broke that she was dating the hot, and nine years younger actor, Jung Suk-won. The two had been secretly dating for eight months and there are rumors of matrimonial maybes next year. I have always respected Baek Ji-young for her talent and perseverance in coming back from a scandal. I’m totally happy for her and wish the couple all the best. 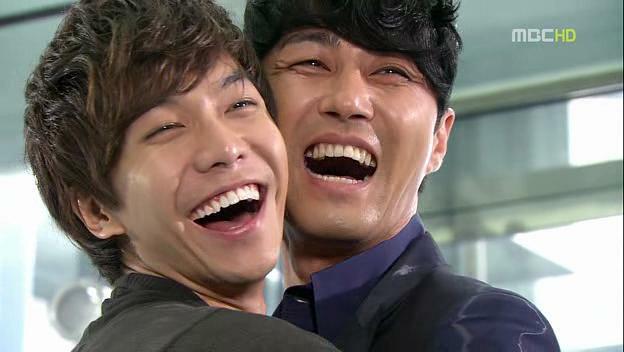 I am wondering though how Jung Suk-won‘s mother feels about the relationship- or have I been watching too many Kdramas? Kim Hyun-joong was the latest guest on Running Man and it was one of best episodes ever. The PDs and writers switched things up a bit by letting Hyun-joong pick one of the cast as a spy to help him catch the rest. His pick of Haha to be his accomplice was the right choice as Haha fooled everyone and lead them all to their end in various Kyobo Bookstores. Check out this clip as Haha sets up their first victim where the Grasshopper gets taken down by the Flower Boy, I could barely breathe when I watched this episode because I was laughing too hard. Don’t feel too bad for Yoo Jae-suk, because Hyun-joong got taken for a spin too when he and Haha tried to take down the last Running Man standing, Kim Jong-kook. It had looked like Hyun-joong and Haha would be assured a win as they meticulously took down member after member, but they underestimated the strength of Jong-kook. They could have TOTALLY won if Hyun-joong didn’t chicken out and run away when they first confronted Jong-kook. I really don’t know what he was thinking by running away because Jong-kook was the last member and they lost out on the element of surprise. In the end, Jong-kook manhandled Hyun-joong and Haha and successfully removed Hyun-joong’s guest band. Hyun-joong will also be the guest for this week’s episode and I look forward to seeing what’s next.